I am so excited for this! I am not excited about the cover but oh well. I can’t wait to see what happens next with my beloved characters! What are you waiting on?? Lets talk! 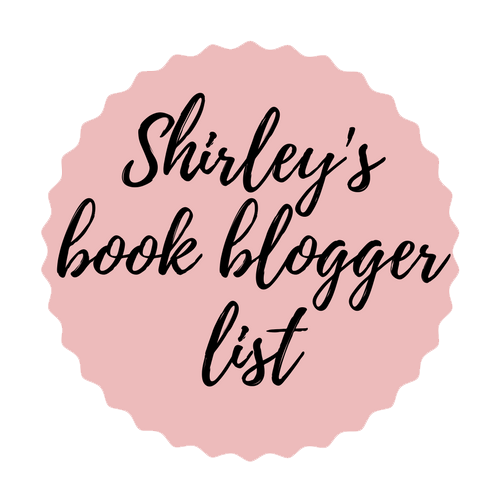 I read an Ember in the Ashes and loooved it! 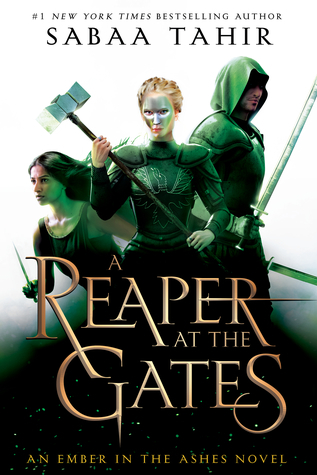 I have yet to continue on with the series but i’m excited for this one to come out and then I can binge read the sequel and then a Reaper At the Gates !! That’s a great plan! Sometimes, I think I’ll do that with series and wait until they are all out. I never make it. haha. I love these new covers! I really need to get back into this series, I read the first but not the second. I liked the first book, but when I didn’t get an ARC of the 2nd book, I got behind. I need to catch up! Great pick! I haven’t read any in this series. It sounds like it would be something I like. I will have to put these on my TBR list. Great pick! I read the first two so I am sure I will read this one as well. Thanks for sharing. Love the new covers. I kinda like the cover, the woman with the face paint (I think it’s face paint??) looks pretty fierce! Although it reminds me of a different series- maybe some of Brent Weeks’ covers? Maybe it’s the same designer. anyway… awesome choice, this looks good!!!! I haven’t started this series yet but it’s definitely on my list. Great pick ~ Enjoy! Love this author so much! Ahh, great pick yes I am waiting for this one too I just love this series so much, I hope we both enjoy it when we can get a chance to read it. Thank you so much for stopping by my CWW last week.